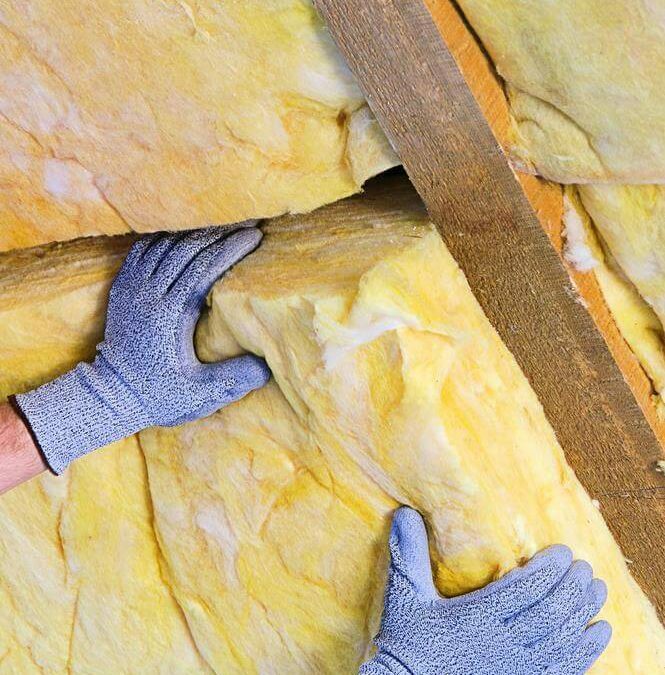 There’s actually a pretty significant difference between open and closed-cell spray foam insulation. These differences make a big impact on your decision when choosing between the two. 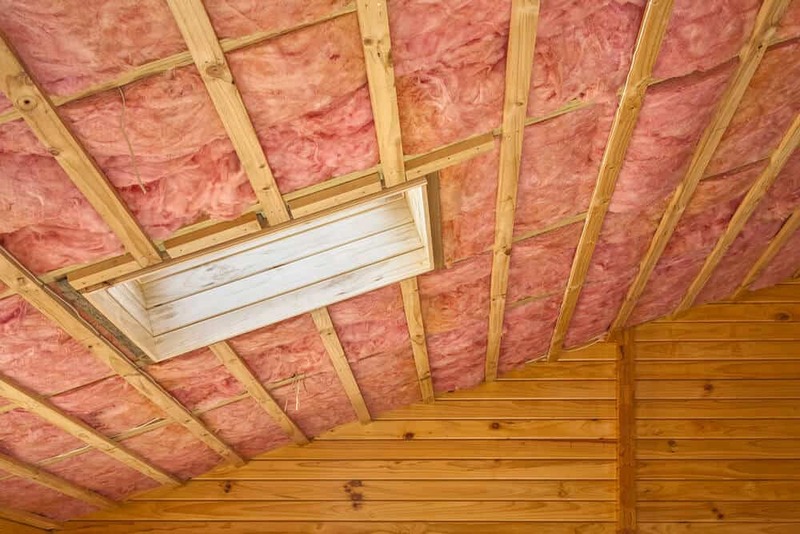 Understanding the difference between open cell and closed cell foam insulation is important in determining what’s best for your next insulation project. 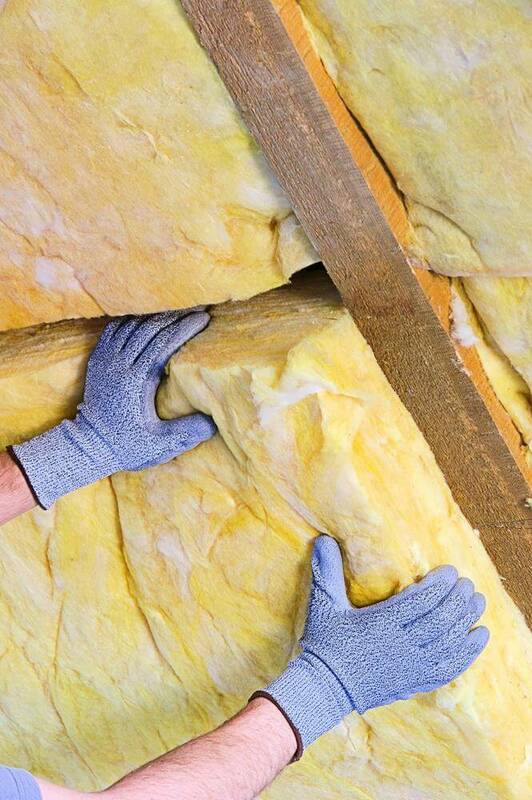 Closed-cell polyurethane spray foam is a dense, airtight insulation. It can expand up to 30 times larger than it’s liquid volume. The cells in Closed-Cell spray foam are condensed together, unbroken, and filled with an inactive gas for a high insulation value. 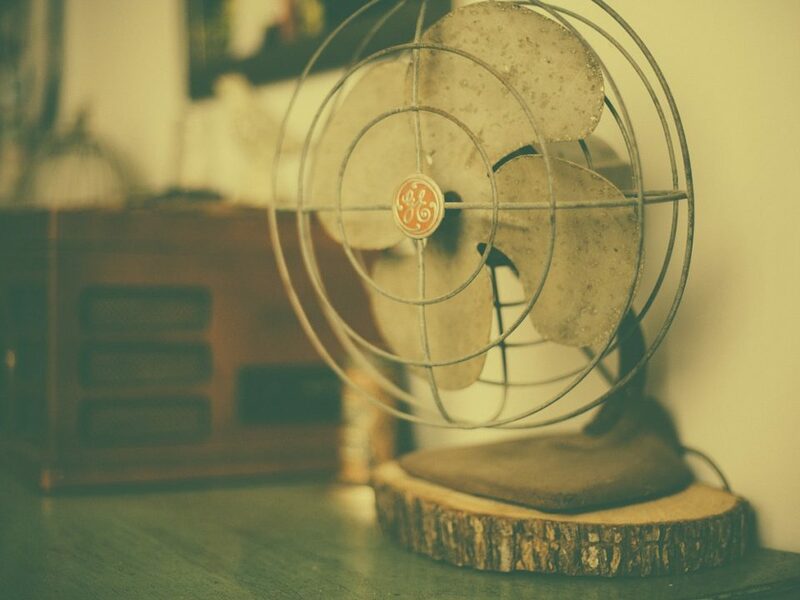 When you’re finished installing it, Closed-Cell spray foam has an air barrier of a 2 inch thickness. Closed-Cell spray foam’s advantages include strength and a high resistance to leakage of air or water vapor. 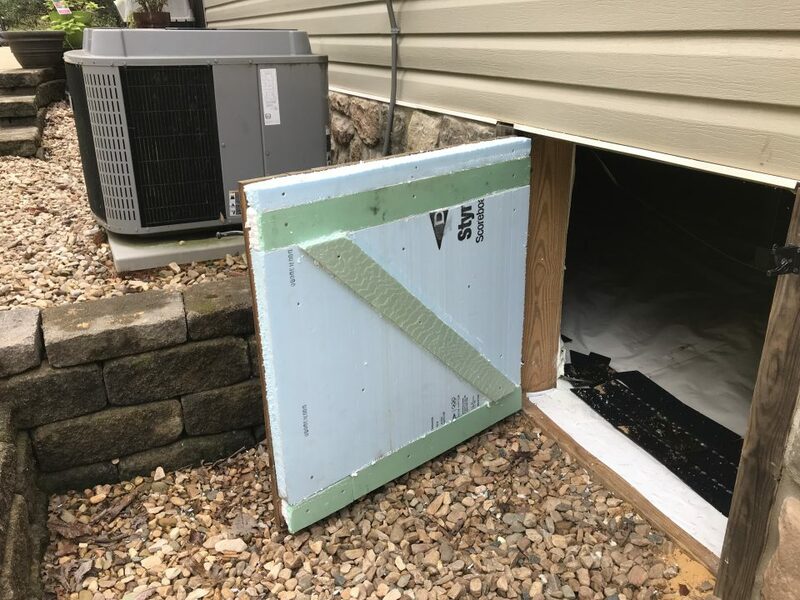 Closed-Cell is best used for insulating walls, floors, unvented crawl spaces, concrete slabs, cold storage, unvented attics, vented attics, vented crawl spaces, ducts, freezers, ceilings, piping, foundations, tanks, and coolers. Open-Cell Polyurethane spray foam is another airtight insulation. However, it’s significantly less dense than closed-cell. Each of it’s cells are broken which allows them to fill with air. Open-cell spray foam can expand up to 150 times larger than it’s liquid volume. The high expansion volume can fill every nook and cranny of an insulated space. After installation is finished, this foam insulation gives home owners air barriers of 5 inches in thickness. 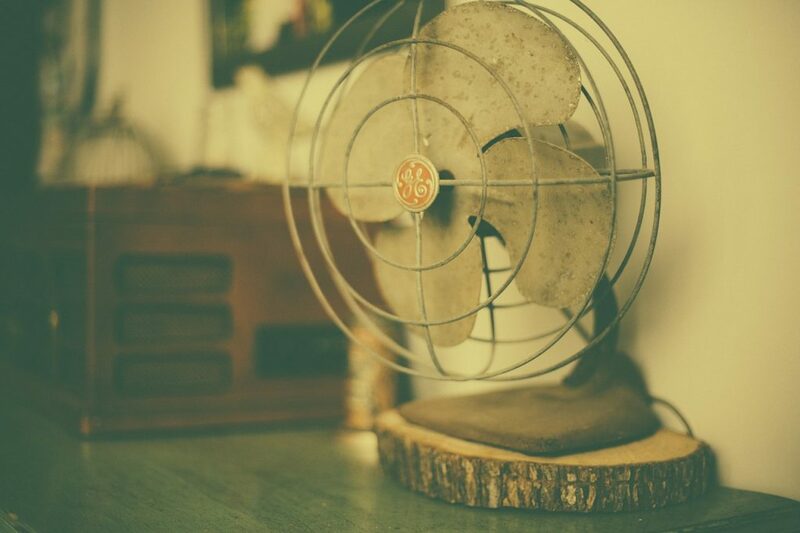 A perk of Open Cell is that it’s less expensive than closed-cell foam. Open-Cell is best used for insulating walls, floors, unvented crawl spaces, unvented attics, vented attics, vented crawl spaces, and ceilings. 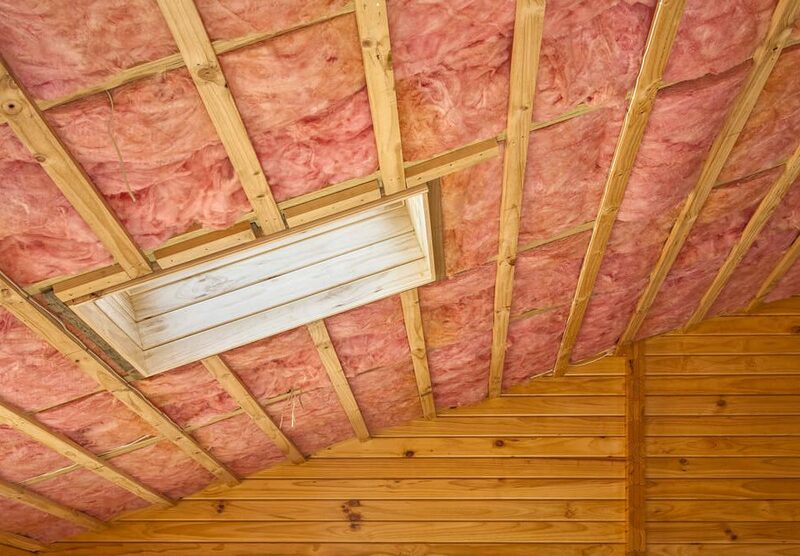 Although both great insulators, Closed-Cell spray foam is used to insulate a wider range of applications and is a more effective insulation product. However when price becomes a factor Open-Cell spray foam wins that battle. Closed-Cell spray foam is significantly more expensive than Open-Cell.